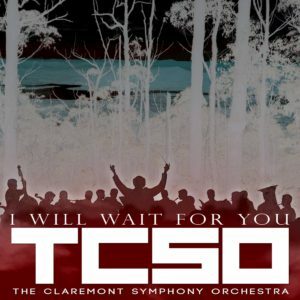 The fourth in a “once a month or so” series of tracks from TCSO, a very personal song, “I Will Wait For You”, and as Chris will tell you, one of his proudest moments as a songwriter. 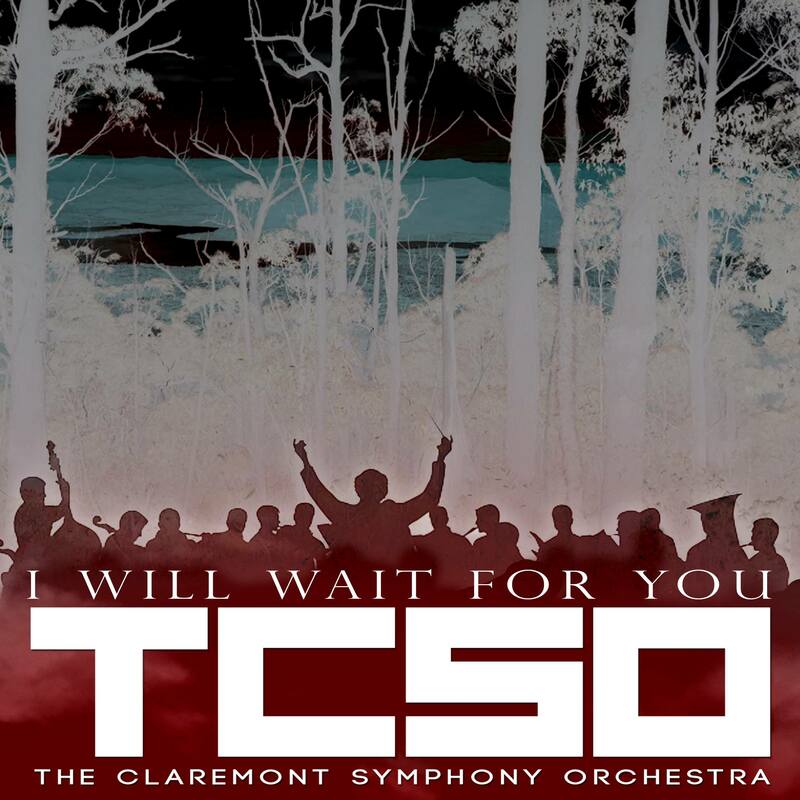 Featuring TCSO regulars Rob Lundgren (vocals) and Dennis Leeflang (drums and mix) alongside Chris Szkup (guitars and bass), due to the content of this song, Mathew Szkup was high on the list of people that Chris wanted to try and get on the track. While his schedule was tight, he does appear on acoustic guitar which was an awesome touch, and makes the whole thing “complete” in a lot of ways. “Lyrically the song talks about the whole dealing with losing loved ones, and also what it means for the people left behind, really trying to make sense of everything and offering some thoughts on it all, as well as some personal recollections of people that were close to me who are no longer with us”, says Chris. Another thing of note with this song is that with the “bridge” of the song, which to me was meant to be a bit of a Beatles esque jammy section, I realised that the lyric “Come Together” was in that section followed by a gap, so I had Rob sing “shoot me” as a little nod to the masters. Great fun to do that, and I think it sets the section offperfectly. Once again, mastering on this track was done by Andy VanDette at Engineroom Audio in NYC, while artwork was done by Dan Verkys. Listen in full and purchase (if you wish) via Bandcamp!!! Had a few months away from the music, doing some quick trips overseas to New Zealand, Japan, Indonesia and Singapore! Always an amazing time that I thoroughly enjoy, but now it’s time to get back into the music! As I speak, there are five songs mixed down for my new collection of songs (so far unnamed) , and while I didn’t tell anyone, I decided that when I got to this point with the mixing, it would be time to start putting them out one by one, while carrying on with the mixing of the remaining songs in the background. Dennis Leeflang has been doing an amazing job on these, and I totally can’t wait to have them out there! This morning I sent what will be the first song released to Mr Andy VanDette for mastering. Dan Verkys will also be handling the artwork, as is always the case. We’ve started bouncing ideas around for it already. It’s a song called “Ride” and is a song I wrote in 2001 back when I was living in Hobart, but knew that I had to pack everything up to move away and start again – which I did in 2004, but that’s another story. It is interesting to look back on the song, and also hear it coming to life in this final version. It features Rob Lundgren on vocals, Dennis Leeflang on drums (and mix), and myself on guitars, bass and keyboards. Full length version of "Born" from Friday night at The Basement Cafe & Bar. A very personal song, but one I always dug from my second album "Resist to Exist" from 2014. A song from my second album “Resist to Exist”. For some reason this was only the third time I had played it before. Always liked the song! Full length "Slackers and Wankers" by Chris Szkup, live at The Basement Cafe & Bar on August 11, 2017!! A favourite from The Feckers album “It’d Be Rude Not To”. One that I have been playing since even before the album was released in 2013, and one that is played at most live gigs I do. It had been a while this time, so it felt real good coming back to it! Jamming the great Alice in Chains song "Down in a hole" with Dylan Beast last night at The Basement!! Alice in Chains cover and wow, what a song!!! Dylan and I had started playing in a heavy band together that is still putting songs together on the quiet. We had also discussed other styles and possibly doing acoustic duo type gigs, which is how this all began. We do quite a few Alice songs as we both love them so much!! Jamming the great Alice in Chains song "Sunshine" with Dylan Beast last night at The Basement Cafe & Bar!!! Alice in Chains cover. See what I mean – we really love the band haha! What a song, and album!! David Brent cover. Being a huge fan of the British (aka REAL) version of The Office, I was absolutely over the moon when I heard Ricky was bringing back the Brent character and I always enjoyed his songs from the show, drawing that fine line between being a pisstake and actually being pretty bloody good! I’ve been doing a few of his songs from the soundtrack album live this year as I just think they’re really good songs. I haven’t met anyone in the crowds that has recognised them so far though sadly – maybe they think “that guy Chris writes really good songs” when I do it? Sorry Ricky – I always give you a plug when I do them haha. Jamming some "Spoonman" last night at The Basement Cafe & Bar with Dylan Beast!! RIP Chris. This was the day after Chris Cornell sadly passed away. What a SHOCK! We were both huge fans, and this wasn’t planned at all. I sent Dylan a message asking if he’d like to sing something by Chris and he was into it. Some people said perhaps it was too soon, but I don’t think there is a right way in these cases – you just do what you gotta do, which is what we did here. Real glad we did! Have been wanting to do a song by the great Bumblefoot for a long time, but I’m human in regards to my singing range and guitar abilities while he isn’t haha! So for a long time it didn’t happen, just cause I couldn’t find one I could do justice to! Here is my attempt at the great song “Drunk” anyway. Hope I didn’t balls up your song too much Ron!! Tom Petty cover. I’ve done this song a fair bit this year. The “Into The Great Wide Open” album it’s from is just about perfect to me. Just great songs that are to the point, great melodies and playing, no one going off on any tangents trying to steal the spotlight or anything like that. Just great rock n roll – which is what Tom and The Heartbreakers have done for over 40 years very consistently. My mate Michael Hussey joins me here for some off the cuff jamming of the tune. Great fun to do! 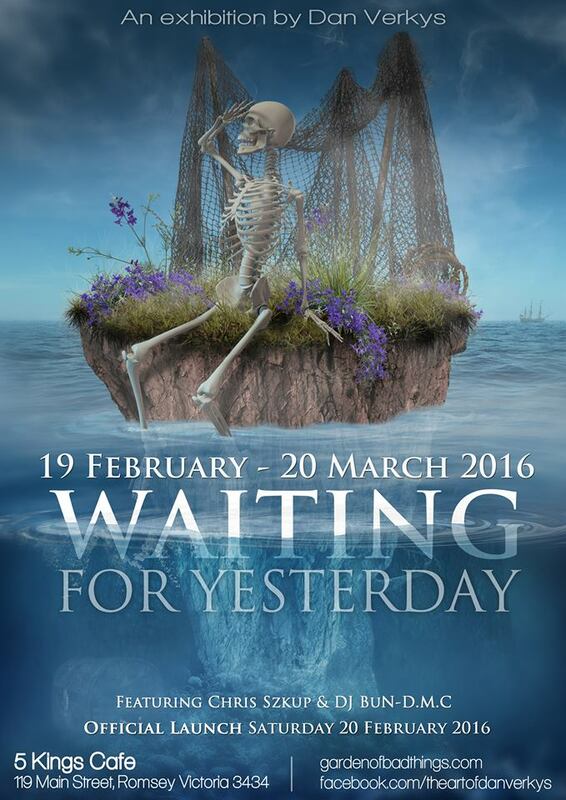 New Dan Verkys Exhibition – Launch Date Feb 20, 2016!!! Check this out if you’re anywhere near Romsey next weekend for the launch, and through March for the length of the exhibition!!!!! It’s always a pleasure being asked to be involved with such a talented man as Dan Verky’s creative pursuits, and I know for a fact that he’s REALLY going the extra mile to put on a real show. I’m totally excited to see everything he’s cooked up!!! As it happens I’ll be polluting the airwaves with some instrumental acoustic music as well, but don’t let that put you off. Just make sure you come cause it will be a cracker!! !